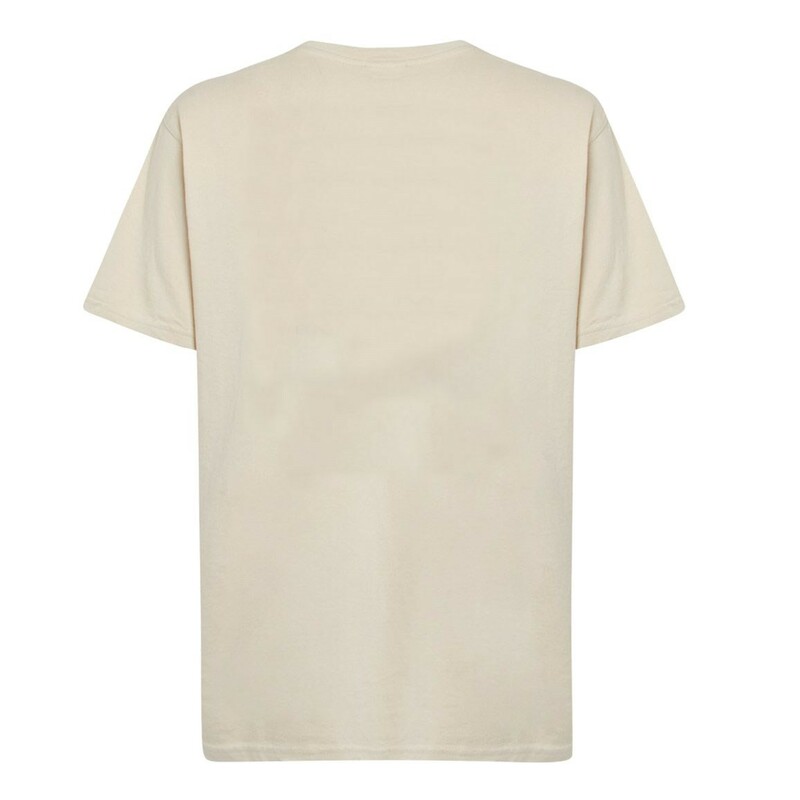 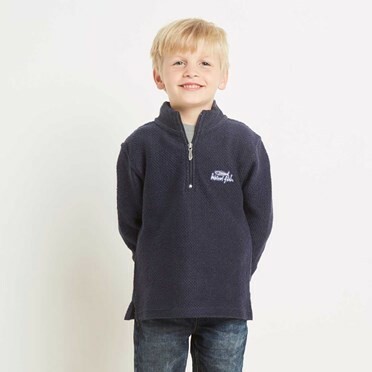 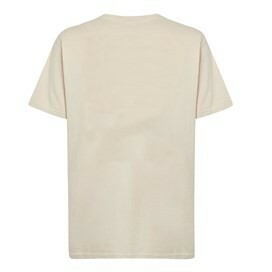 A soft 100% cotton T-Shirt in a mini version from our men's Artist T-Shirt range. 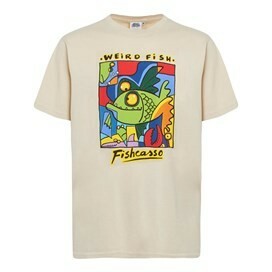 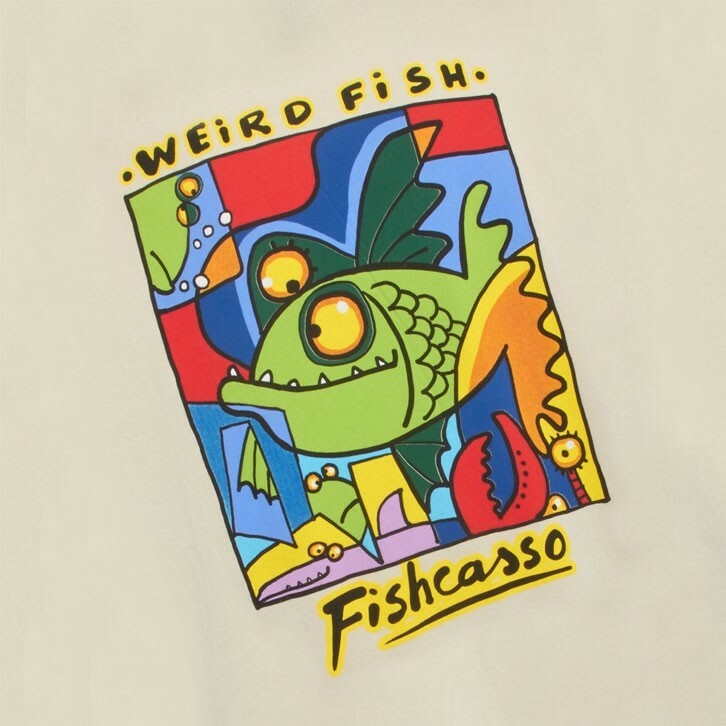 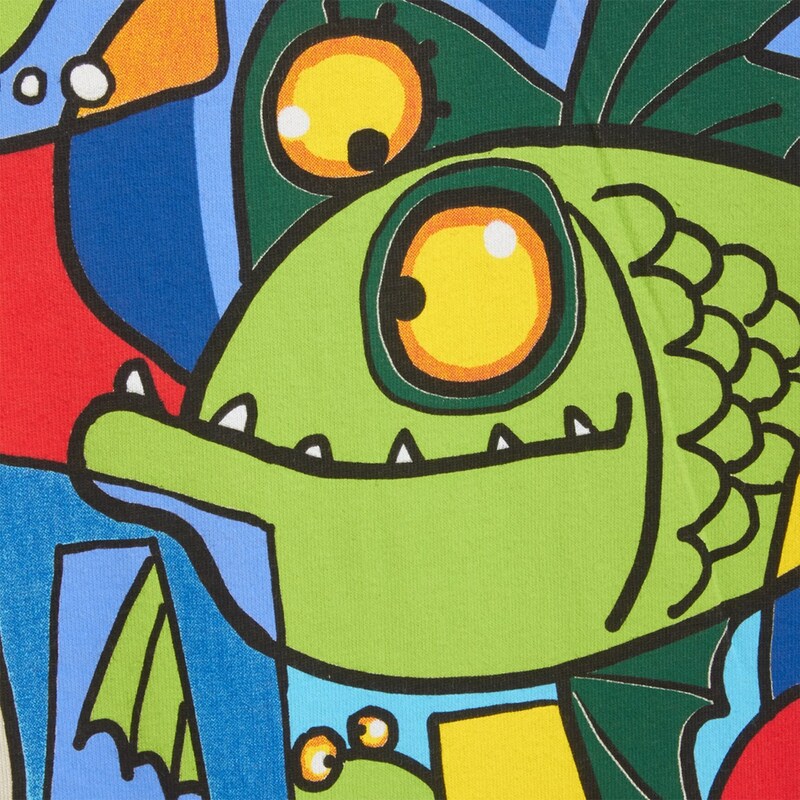 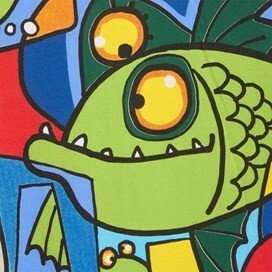 This tee features a large "Fishcasso" print on the front. 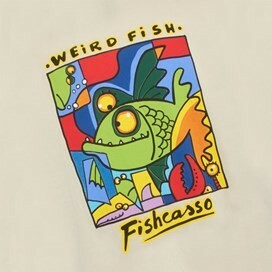 Great for my 9 year old who's been doing Picasso at school.